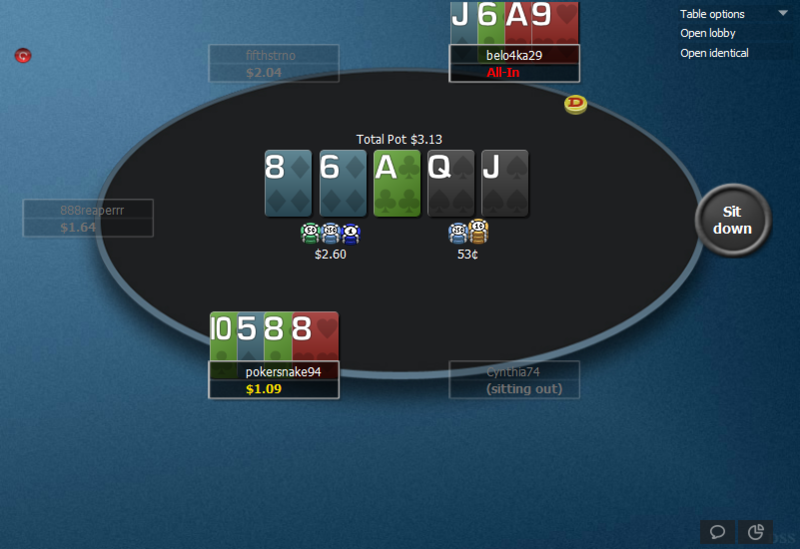 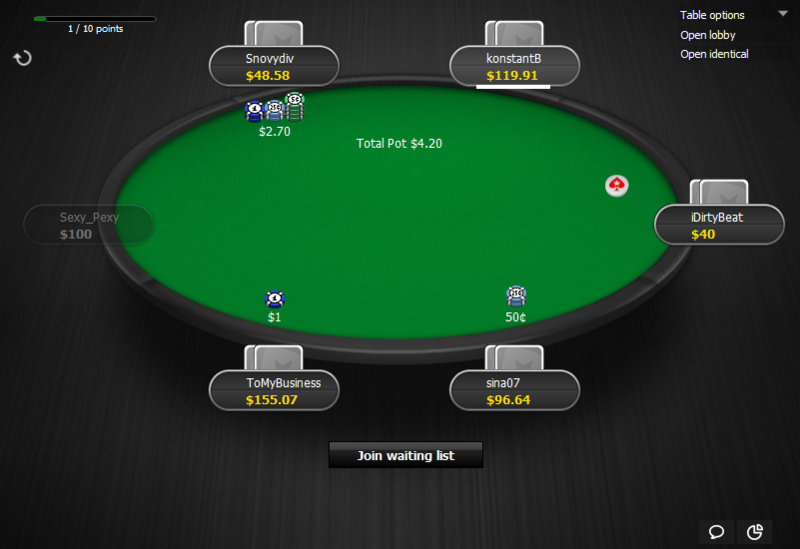 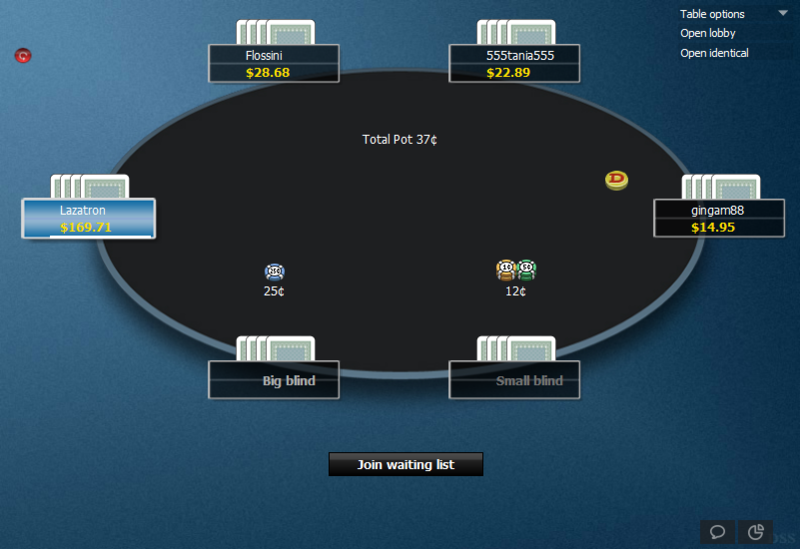 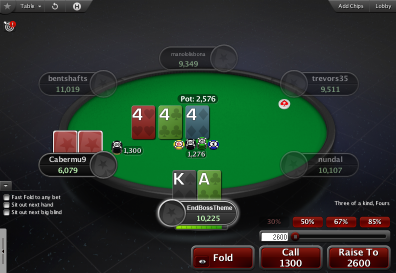 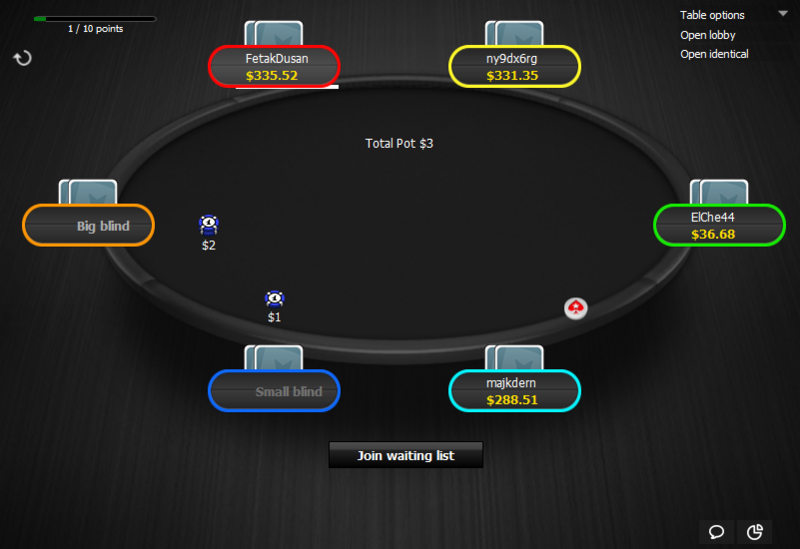 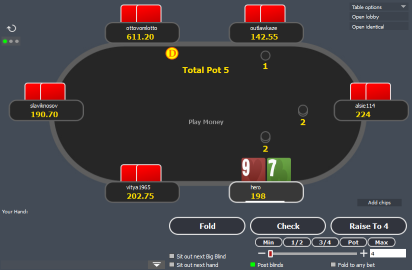 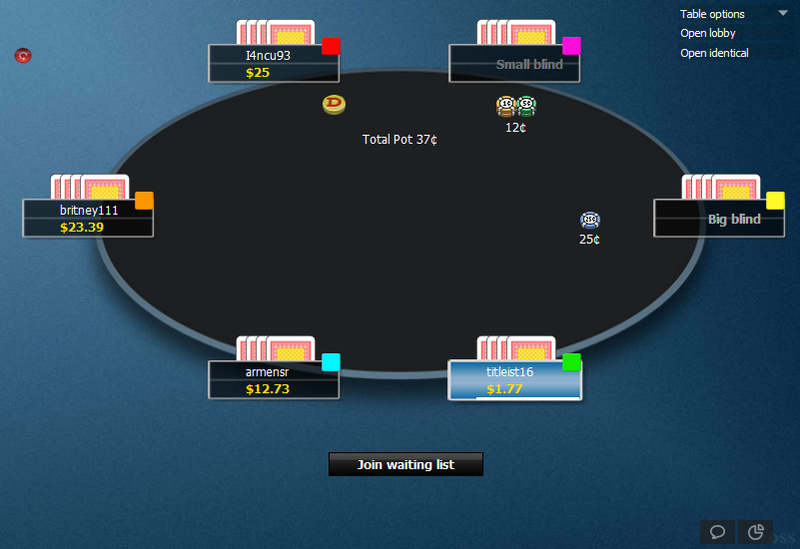 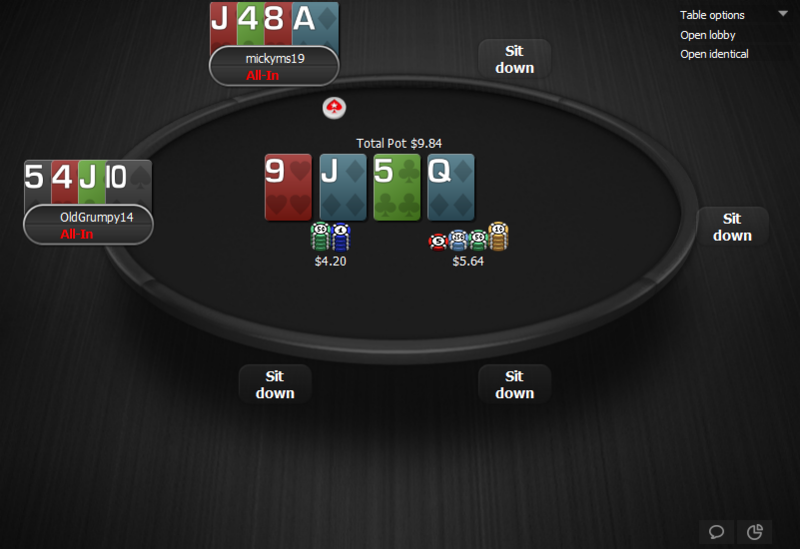 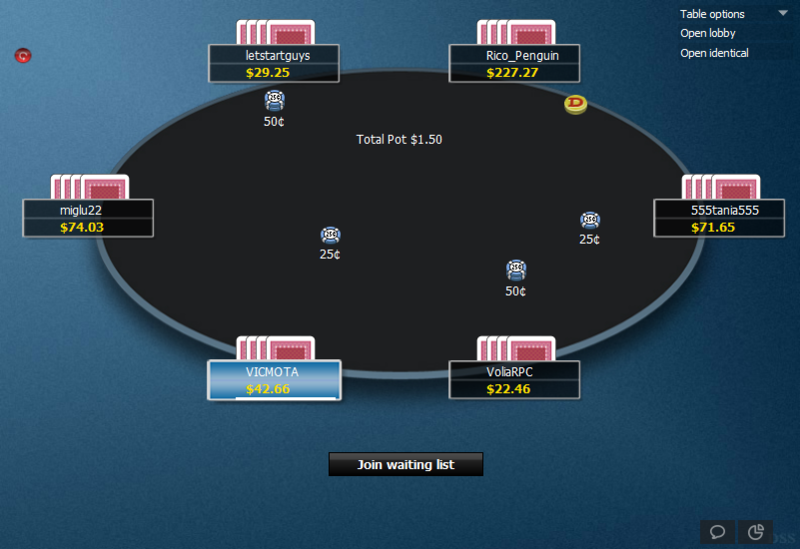 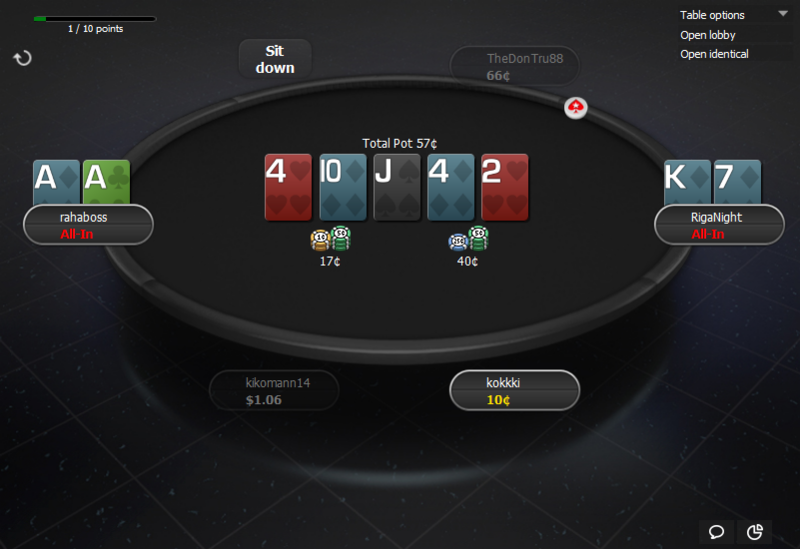 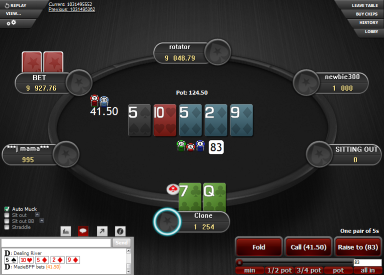 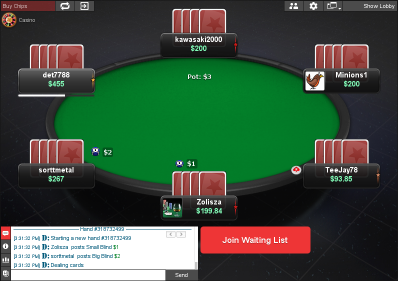 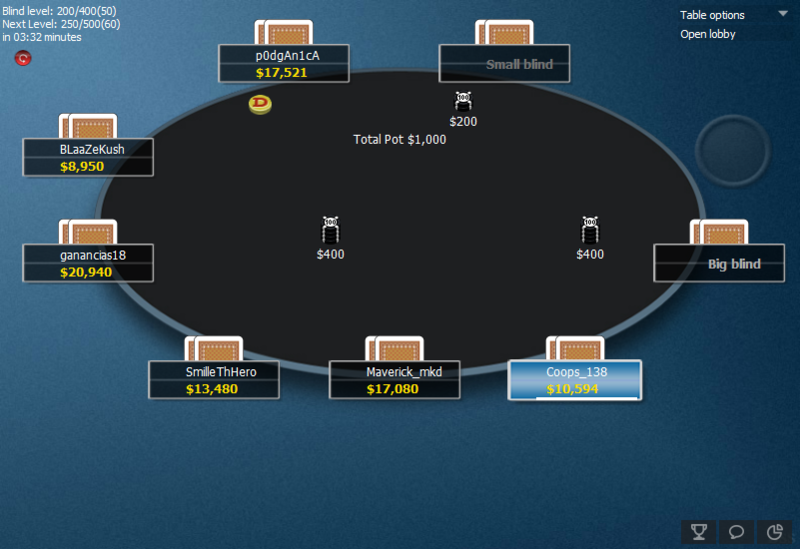 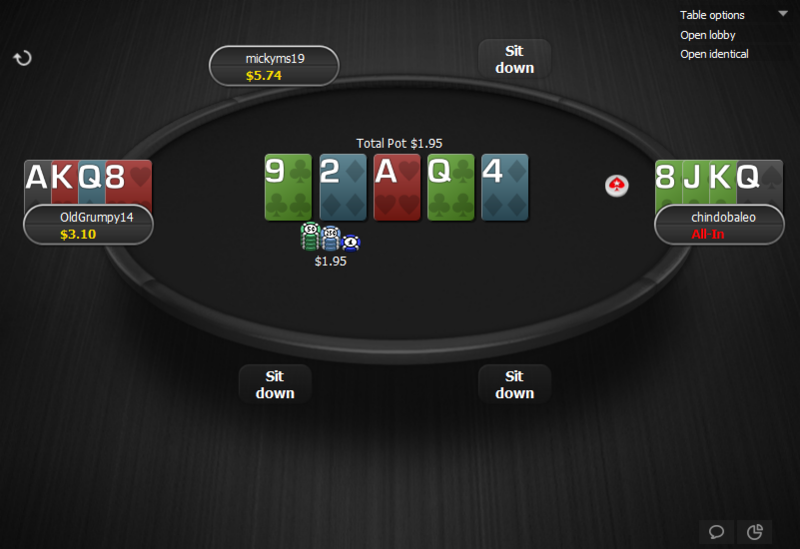 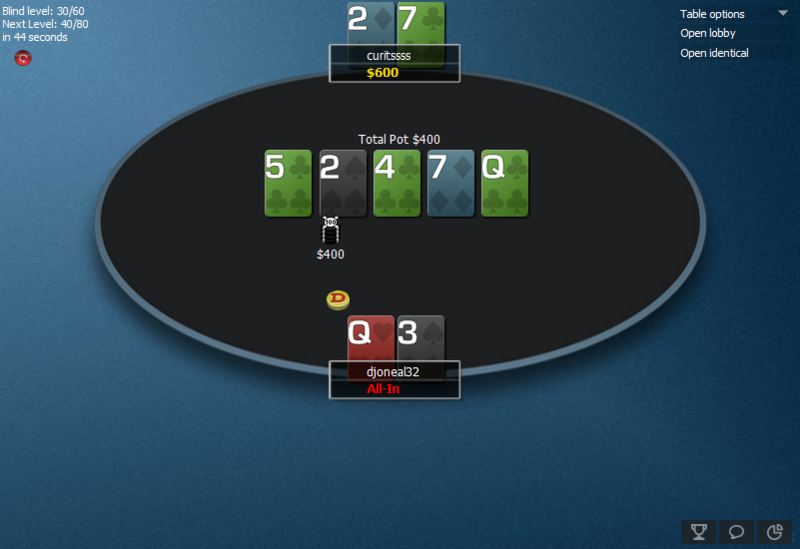 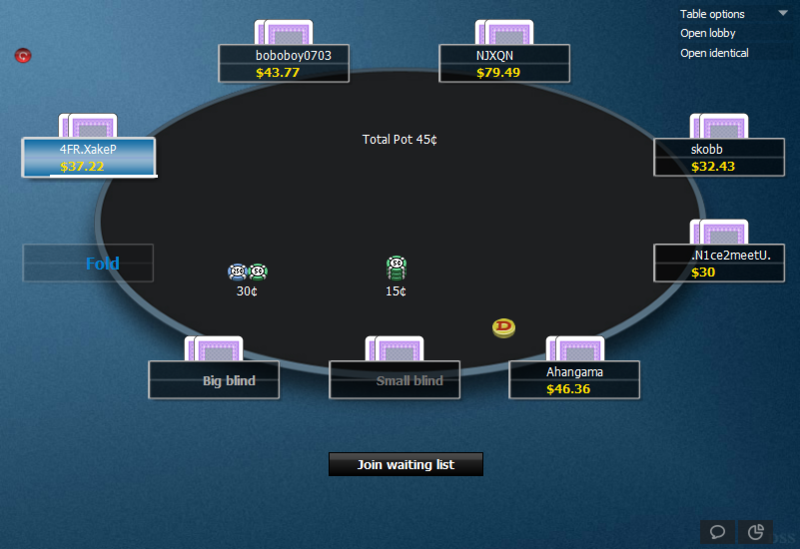 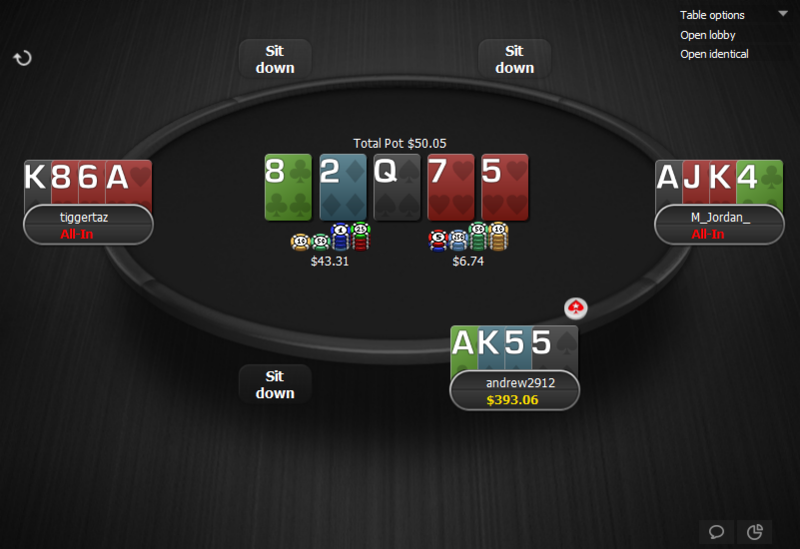 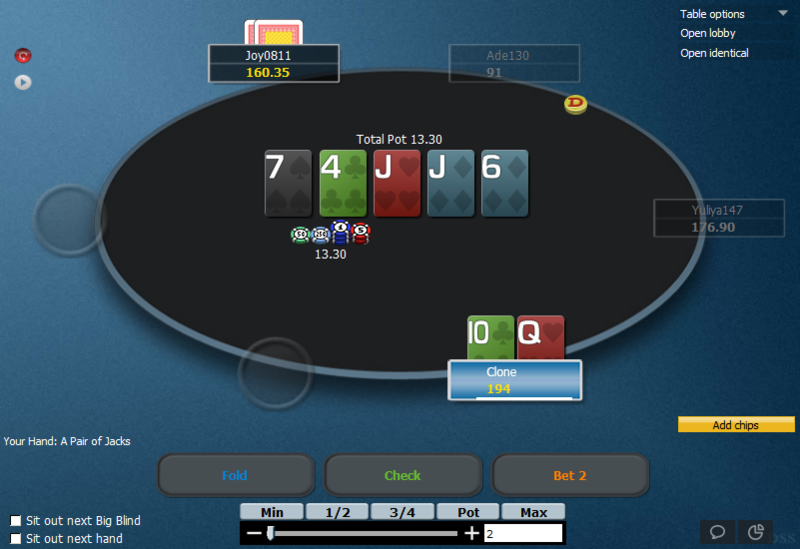 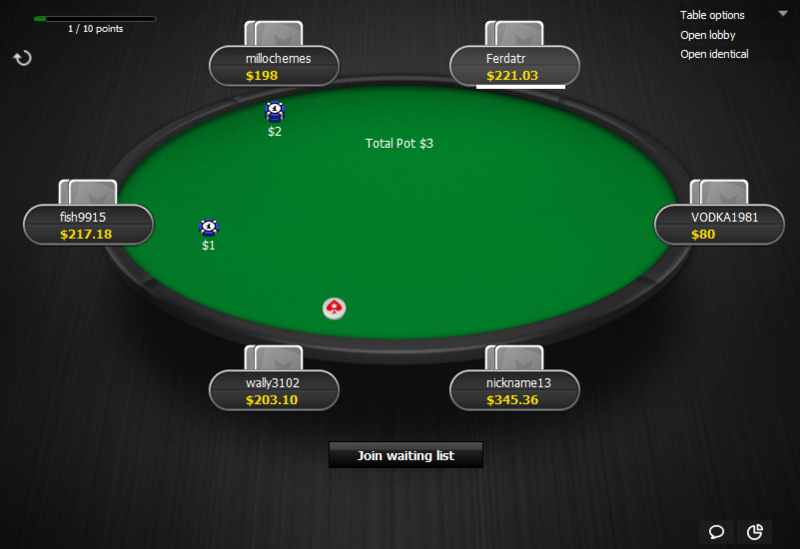 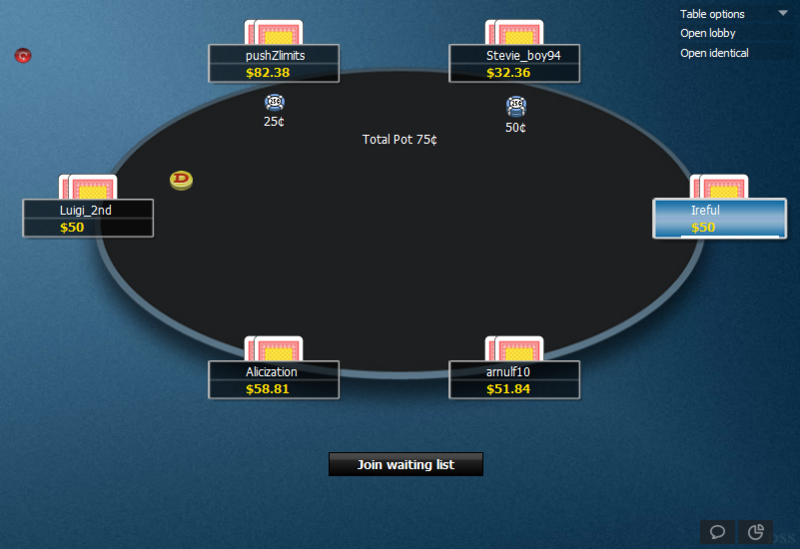 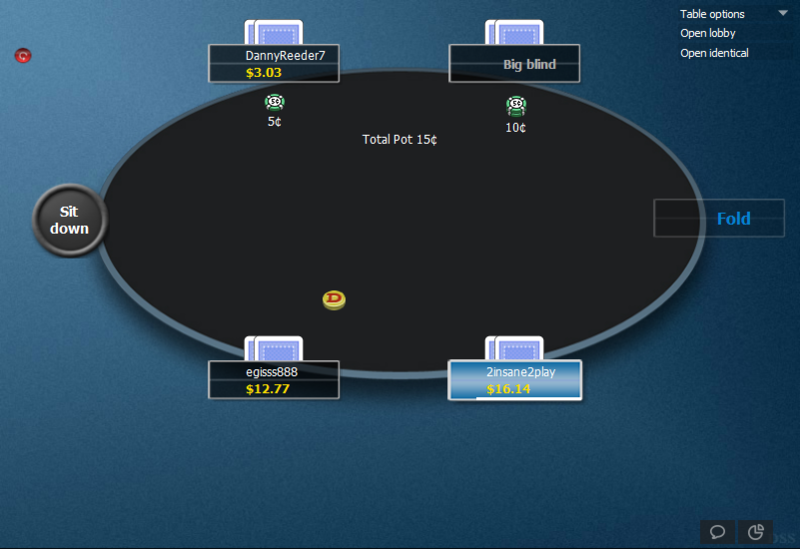 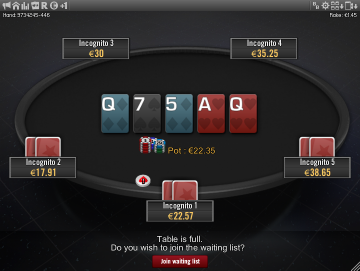 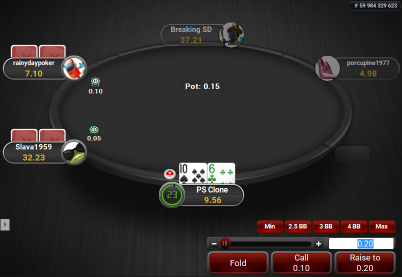 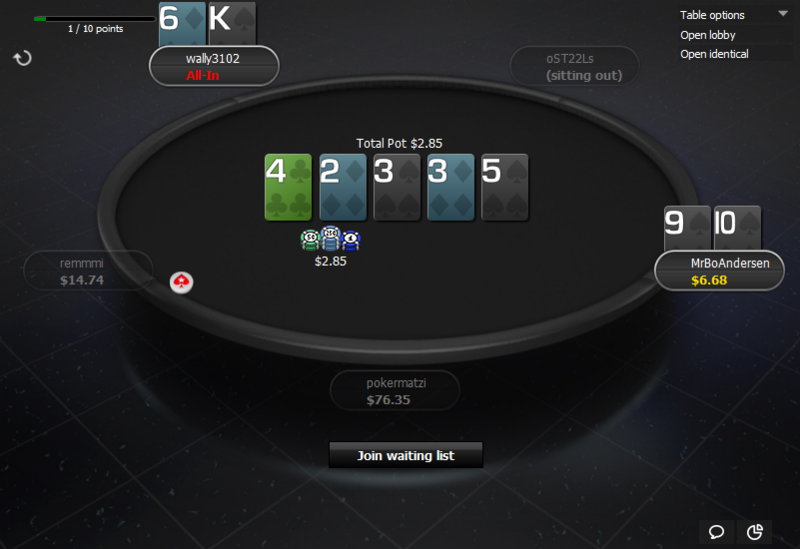 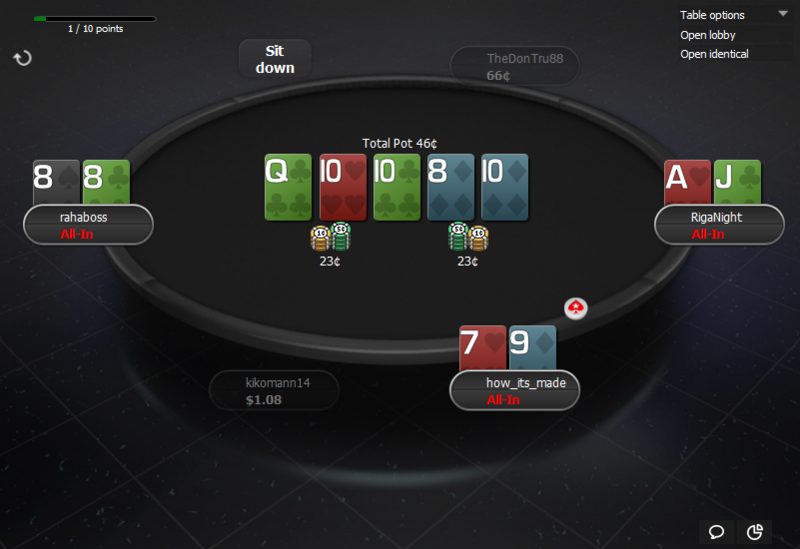 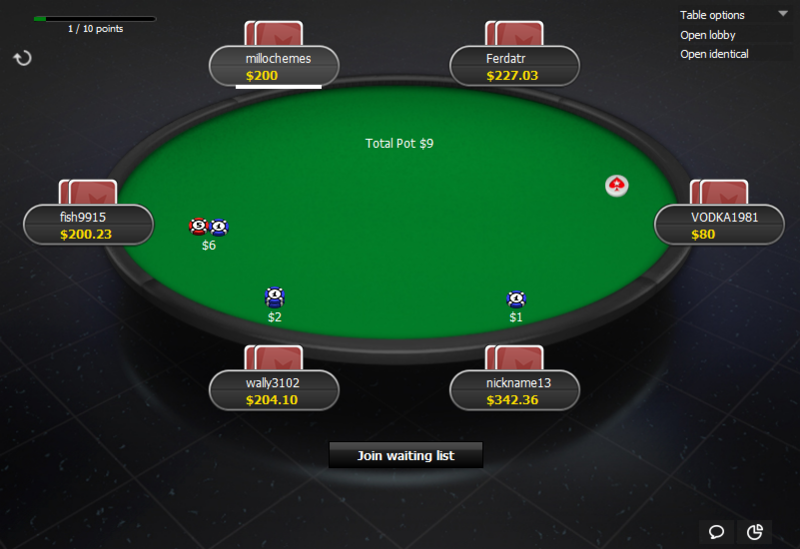 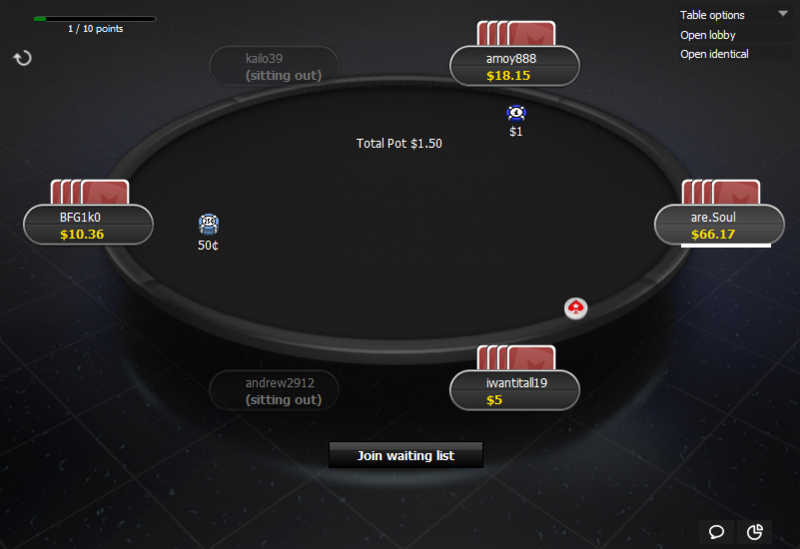 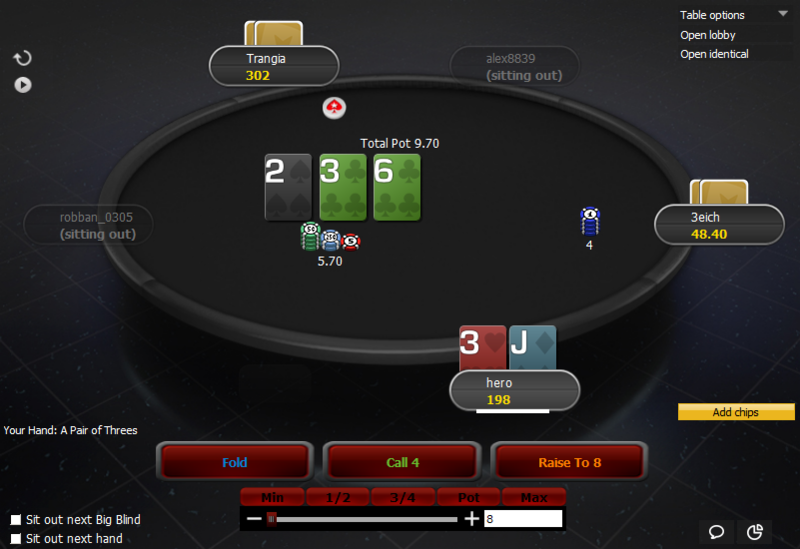 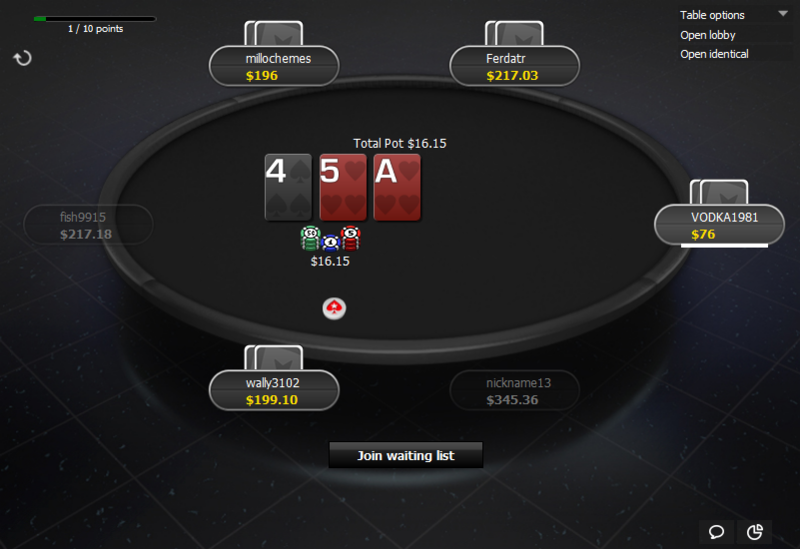 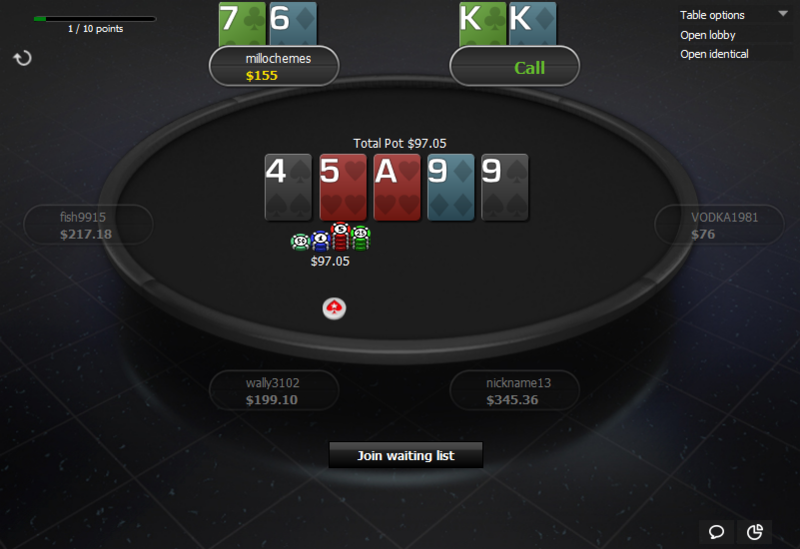 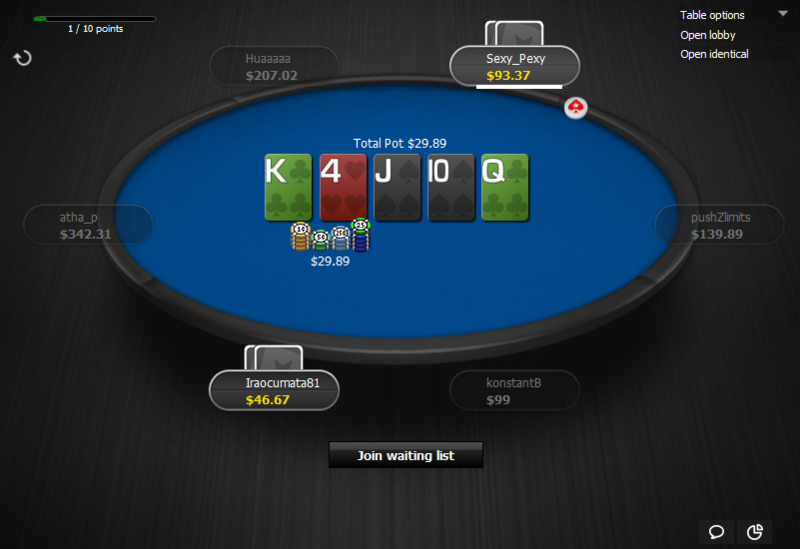 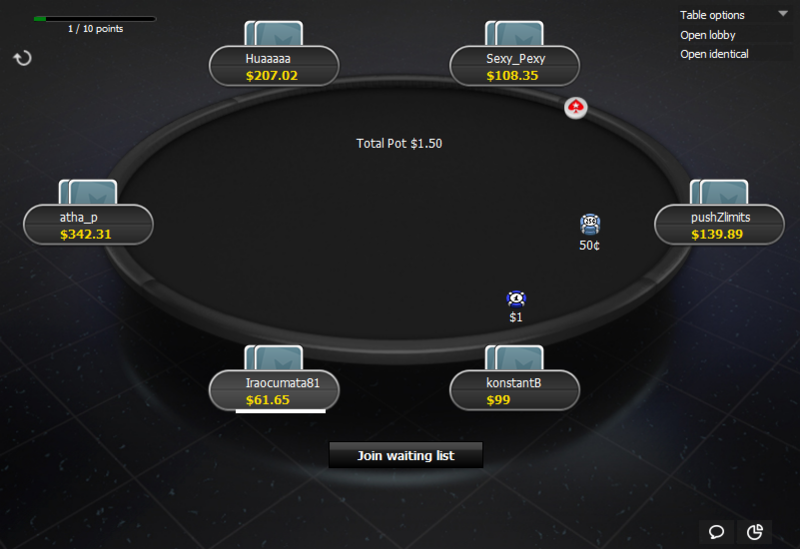 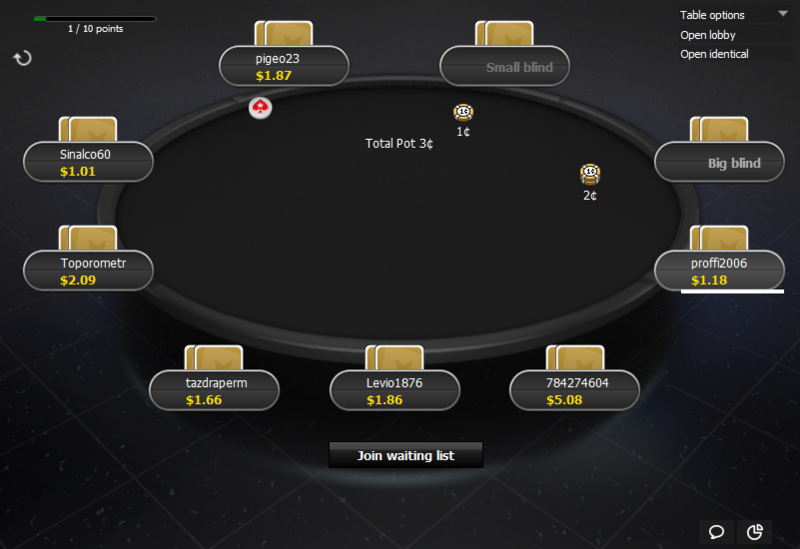 This theme makes 888 tables look like PokerStars tables. 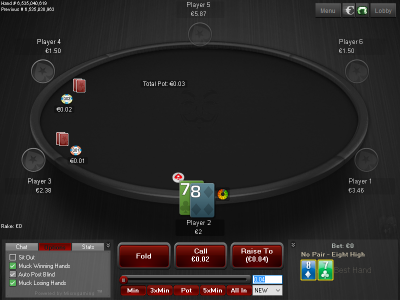 It includes 2 PokerStars themes: Mercury, which is the default theme for PokerStars and Hyper-Simple, which was very popular theme (and still is) before Mercury was created. 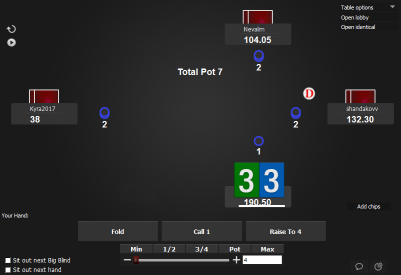 There are 3 felt colours and 2 backgrounds (6 combos) for Mercury. 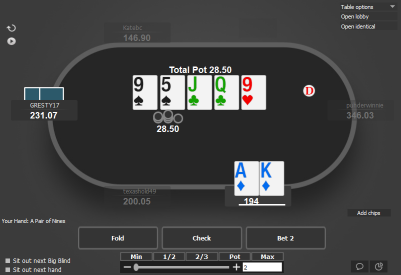 You can change them the same way like regular 888 themes. 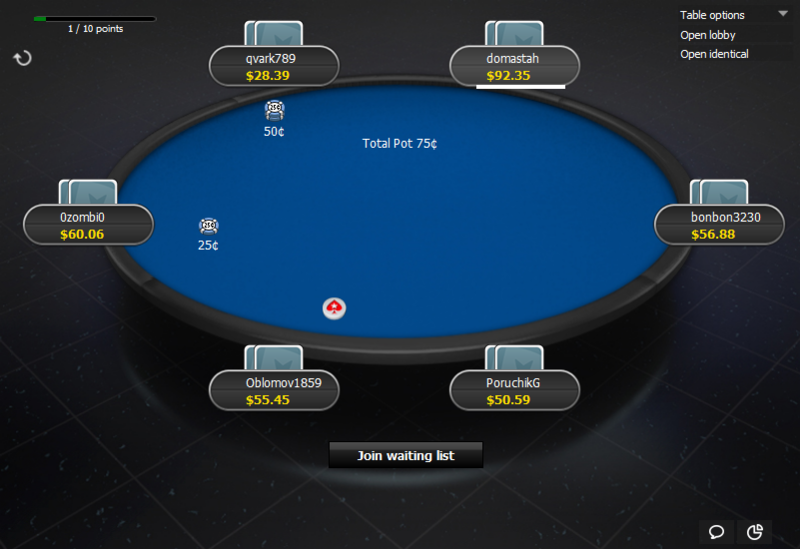 The deck used for this theme is “Quasar”, which comes with 6 different cardbacks. 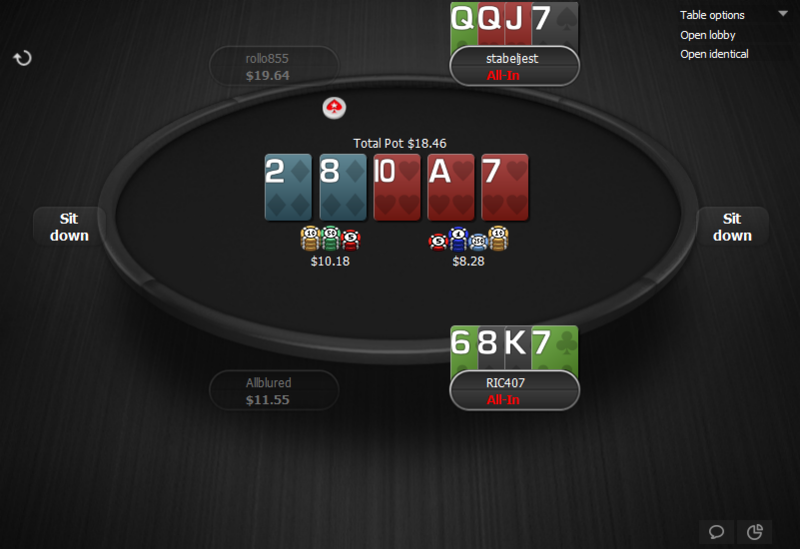 If you are used with how PokerStars tables look and want to make your 888 tables look similar, then this theme does exactly that. 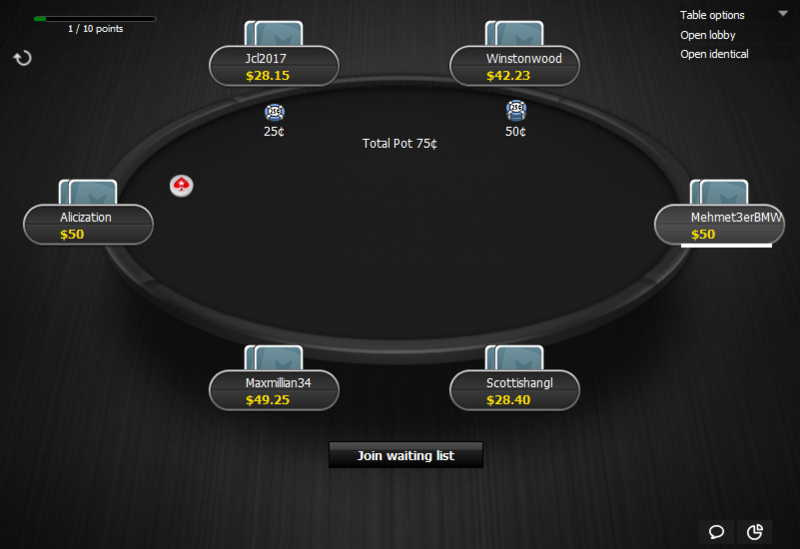 Get it now and make playing on 888 more comfortable!